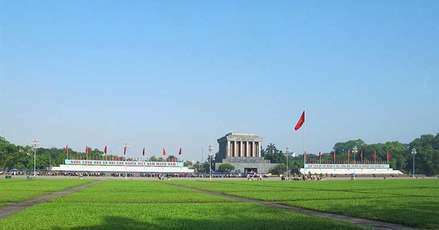 Vietnam has exceptional historical, cultural and natural heritages that make the destination exceptionally attractive to any traveler. That would be too many to list all the treasures in this country. 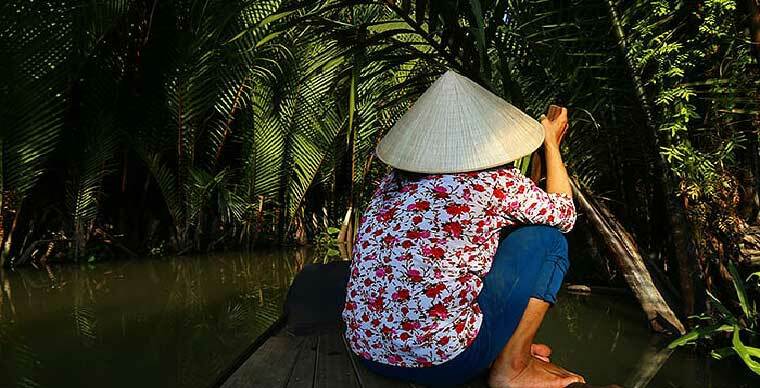 Wonders of the wonders for you to explore during your trip to Vietnam, here are the 10 must-see sites during your next stay in the land of dragon. 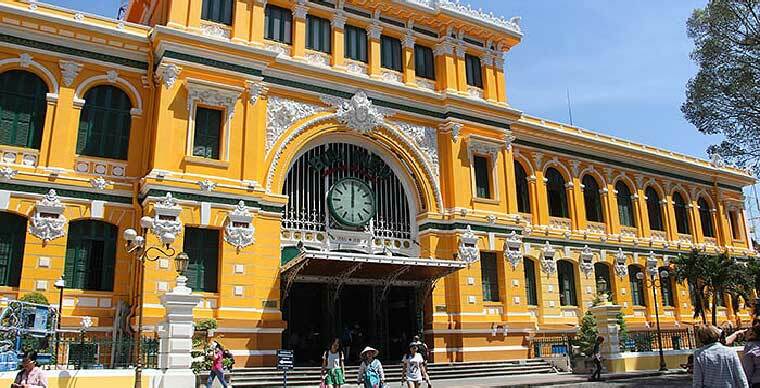 A must visit in the Vietnamese capital for its special atmosphere, a typical Vietnam that fascinates the traveler. 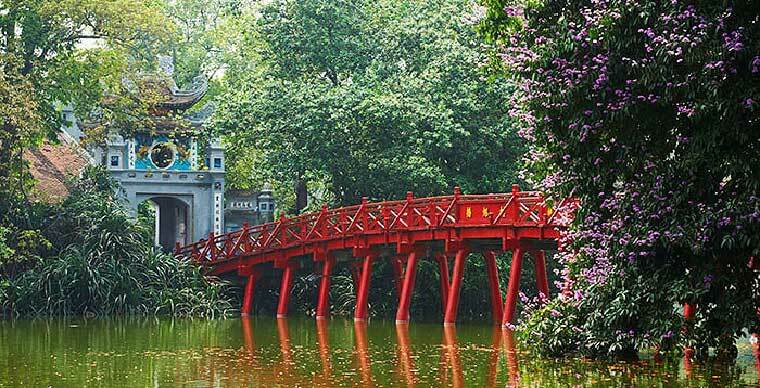 Hanoi is impressive with its cultural richness, including the Temple of Literature, Hoan Kiem Lake, Ho Chi Minh Mausoleum and its amazing ethnographic museum. People love the crowded feeling of the Old Quarter that is also known as 36 streets, its small lively markets, its remarkable colonial architectural heritage and its incomparable cuisines that taste wonderful even when being just served on the sidewalk. 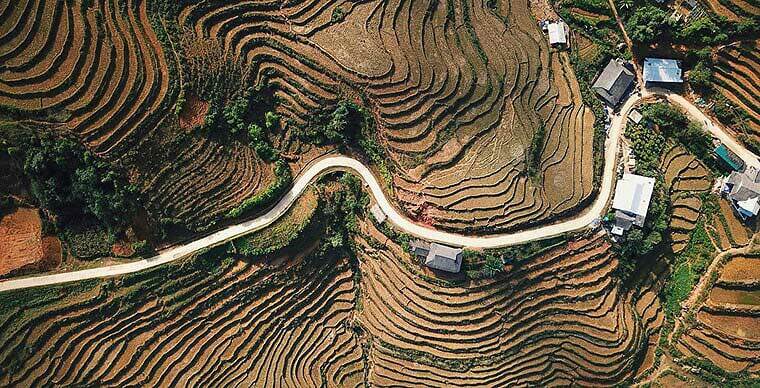 The ancient Tonkin contains some of the most spectacular landscapes of Vietnam. 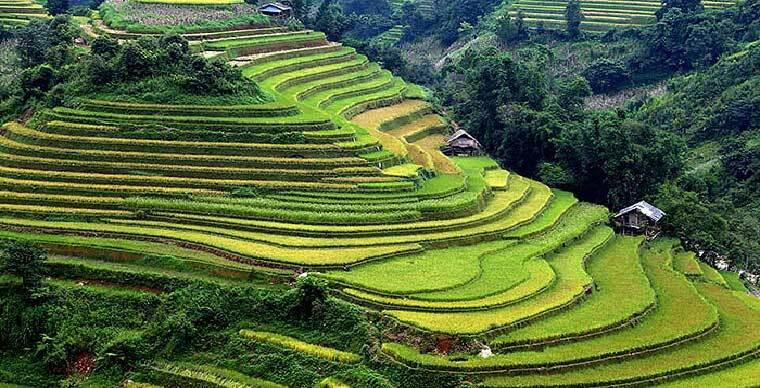 Lakes, forests, rice terraces, breathtaking landscapes recognized by UNESCO as those of the Dong Van Geopark, green valleys, vertiginous mountains are enough to seduce the most demanding travelers. 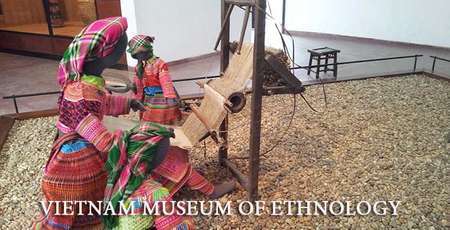 This beautiful region is the home of an incredible ethnic community that you can experience on overnight hikes at a homestay or vibrant ethnic markets. 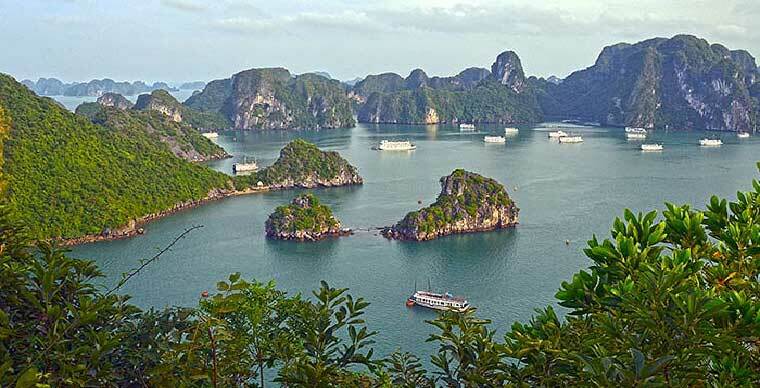 A wonder that nature has knitted with patience that we can not do without a cruise with a night aboard a junk for, from morning to evening, from sunrise to sunset, admire the breathtaking beauty of this site natural heritage classified by Unesco and national pride of the Vietnamese people. Halong Bay is the must for any trip to Vietnam. Another natural site classified by UNESCO with landscapes, a massive site to explore by boat and bicycle, which also contains a cultural and historical heritage which is Hoa Lu - Ninh Binh, the ancient capital, also known as the former royal capital, the flag bearer of Dai Viet (Ancient Vietnam). 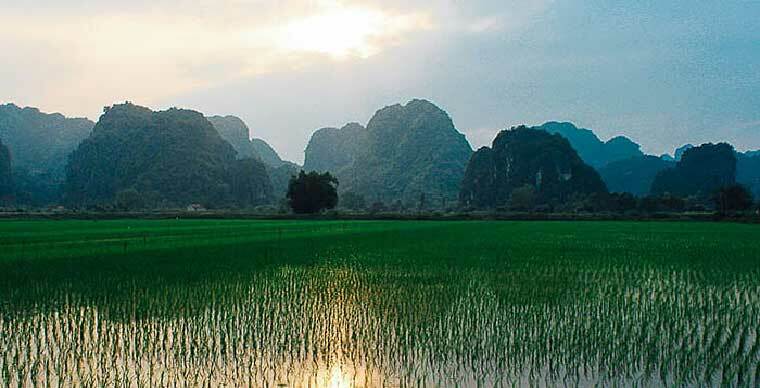 Phong Nha - Ke Bang National Park, a UNESCO World Heritage Site, is a natural wonder of Vietnam. 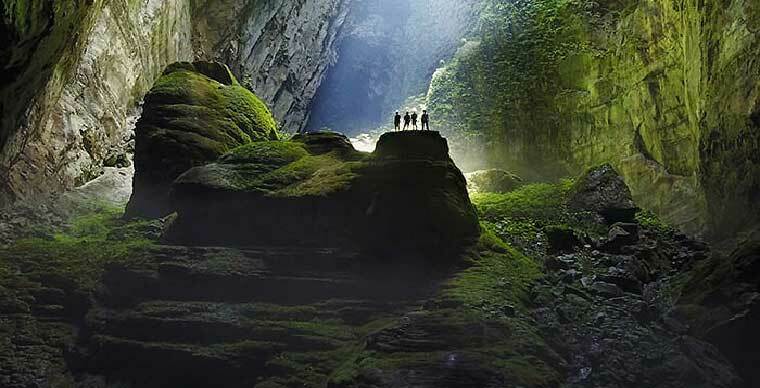 These fantastic karstic landscapes shelter an impressive number of caverns and caves crossed by rivers including the biggest cave of the world, the cave Hang Son Doong which used as decoration to the last film of King Kong - the Skull Island 2017. 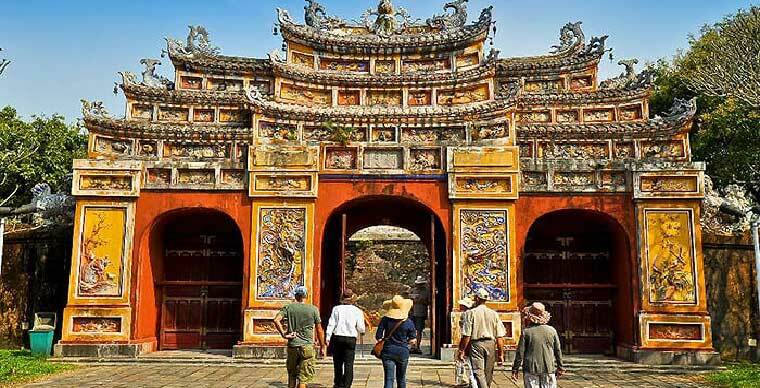 Listed as a UNESCO World Heritage Site, Hue captivates visitors with its impressive heritage from its glorious past as it was the imperial capital of Vietnam under the Nguyen Dynasty from 1802 to 1945. The city also has a tremendous culinary heritage and live unique rocked by the Huong River (Perfume River). 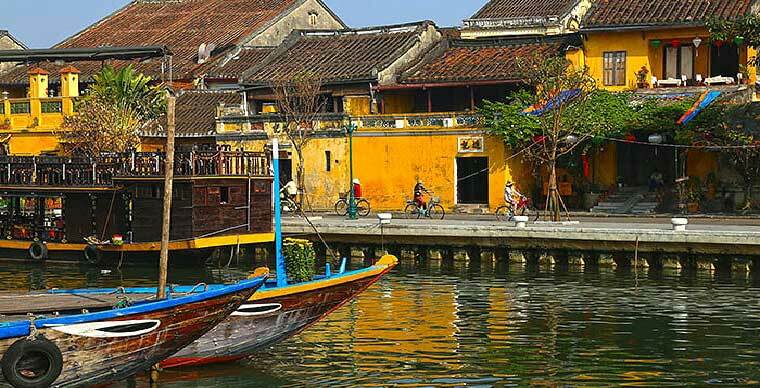 Hoi An is an exceptionally well-preserved city that used to be a trading port in Southeast Asia from the 15th to the 19th centuries. Also classified by UNESCO, Hoi An is an essential step since this pretty little city is like a museum mixing all the pleasures: history, culture, cuisine, the countryside, the beaches. 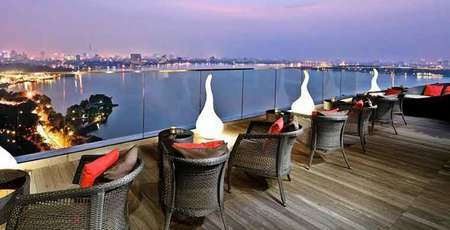 A city that captivates the traveler for its dynamism and modernity that contrasts with Hanoi the “curator”. 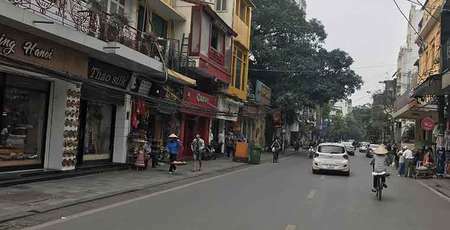 But the old Saigon still retains very beautiful vestiges of the colonial era with more or less success, the old and the modern in a whirlwind of life. This immense, extremely fertile plain crossed by the nine arms of the legendary Mekong river is crisscrossed by a multitude of green canals and arroyos, rice fields and orchards, islands and villages. Boats and bikes are the best mean to fully enjoy this paradise inhabited by a very welcoming population. 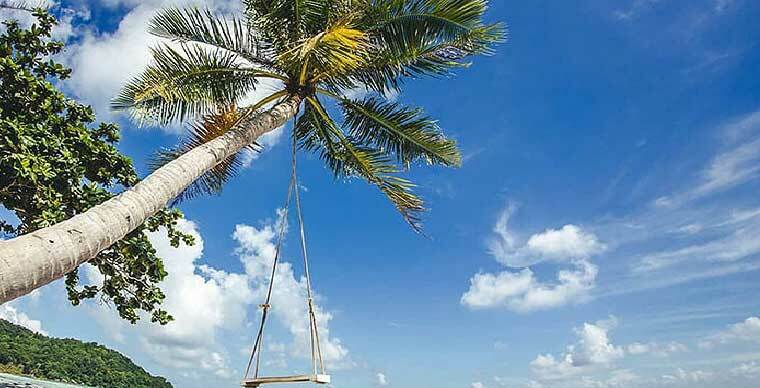 Since the island is home to a national park, this is an island that will definitely satisfy travelers with its beautiful beaches, white sand, languorous coconut trees and unspoiled nature. 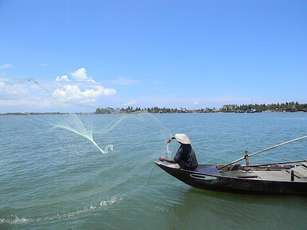 The island is also known for its high-quality pepper and fish sauce and great seafood.